If you are new to indoor kiting, buy IFlite2, Emong, then Wala in that order. Go to the hardware store and buy a roll of surveyor tape. Attach about fifteen feet of it as a center tail. Relax the tension a bit on the sail by loosening the tension knot. Fly indoors on twenty feet of light line with a foam washer from a cake of DVD blanks as a stopper at the far end of the line. 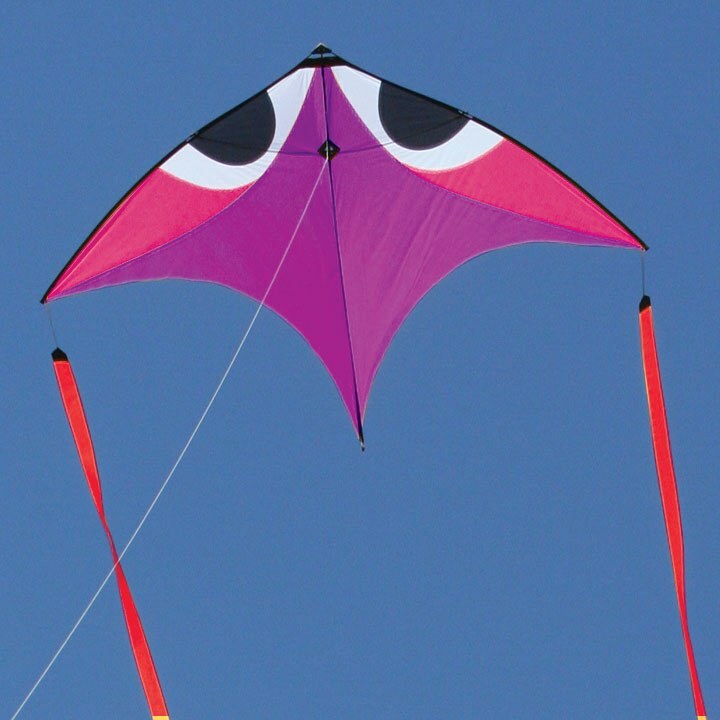 Be prepared to spend some time tuning the kite for best indoor performance. 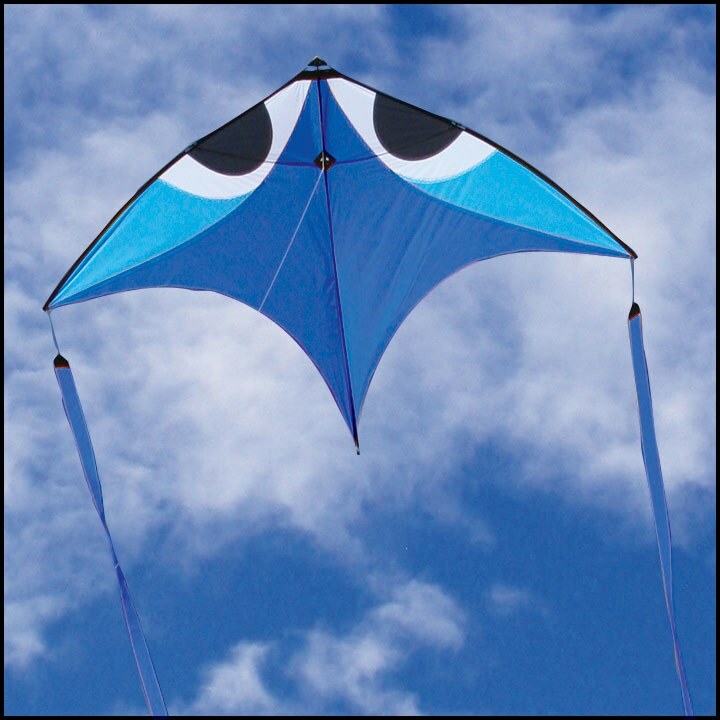 You will be rewarded with a responsive and beautiful indoor kite. I wasn't sure I would like the grey/white color but it is magic in the sky. I have been flying in mostly in low winds and I love it. 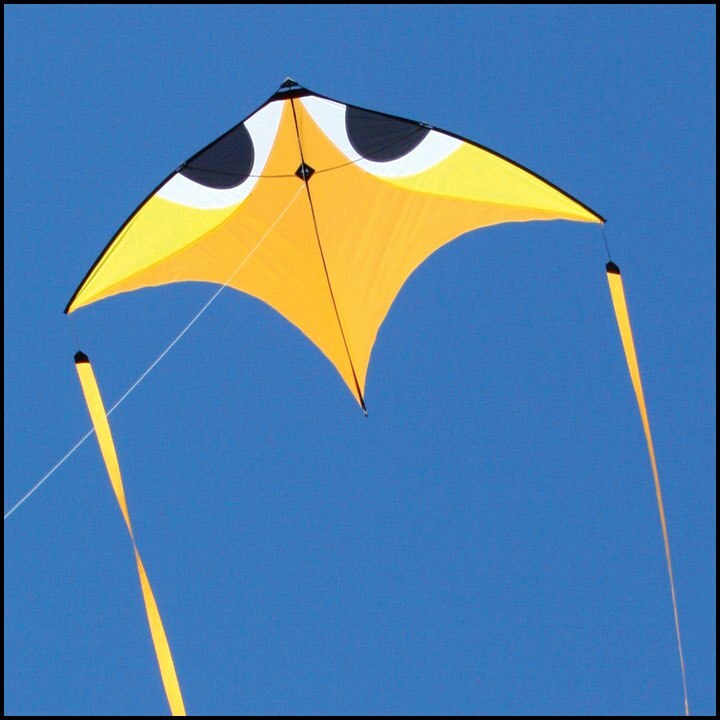 Click the button below to add the Aerobe Glide Kite (Wala), Gray to your wish list.